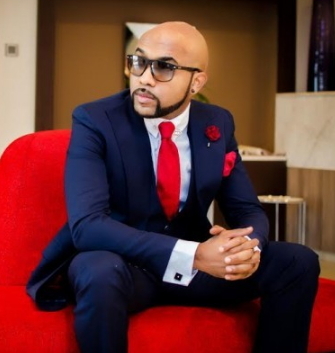 EME Boss, Banky W earlier this week engaged one of his fans in a bitter Twitter fight. The fan identified as Omo Alhaja took offence with Banky W’s recent interview on Urban 96FM. In the interview Banky W listed the qualities of a woman he liked to spend the rest of his adult life with. “I am fine with being single and not in a hurry to walk the aisle. I think people don’t give much attention to marriage but the ceremonies and I am not going to let that push me until I am ready. My kind of woman is someone that is beauti- ful, she has to be beautiful because that is what will first attract me to her and she must be God fearing. She must have a sense of humor and be independent.